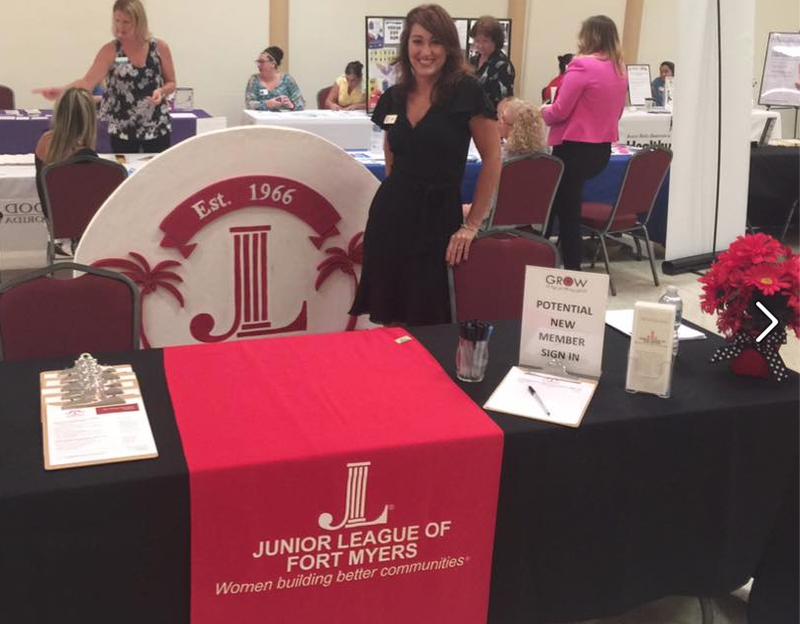 We welcome you to join the Junior League of Fort Myers! The majority of our members live in Fort Myers, Cape Coral, and Naples with our service area in Lee county. To learn more about joining the Junior League as a Provisional Member, read here.